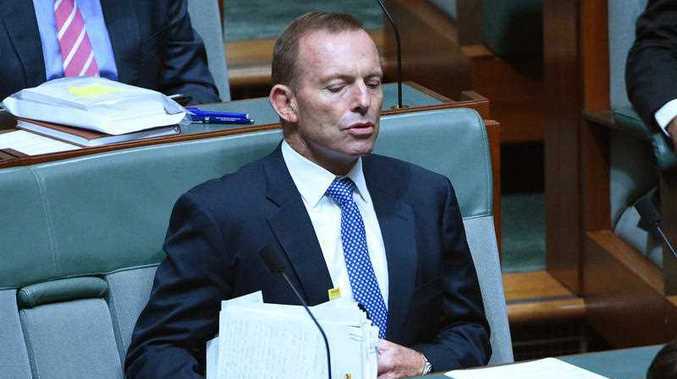 TONY Abbott has publicly patted himself on the back for his stance on a range of issues during his prime ministership. Writing in Quadrant magazine, Mr Abbott said during his time in Australia's top political job he was "determined to advance our interests, protect our citizens and uphold our values around the world". "The best way to do this was usually to be as practically helpful as possible in our dealings with other countries," he said. Mr Abbott highlighted his role in a range of areas including Australia's response to asylum seekers arriving by boat, the MH370 search and the national response to the downing of MH17, among other issues. 17-year-old surfer didn't mind Tony Abbott "dropping-in"